Osama Alaysa. Photo from Sheikh Zayed Book Award. The SZBA’s literature longlist was announced last October, and included books — novels, poetry, and memoir — by celebrated authors such as Abbas Beydoun, Bensalem Himmich, Alaa Khaled, Ibrahim Abdelmeguid, and Ghassan Zaqtan, all published over the last several years. 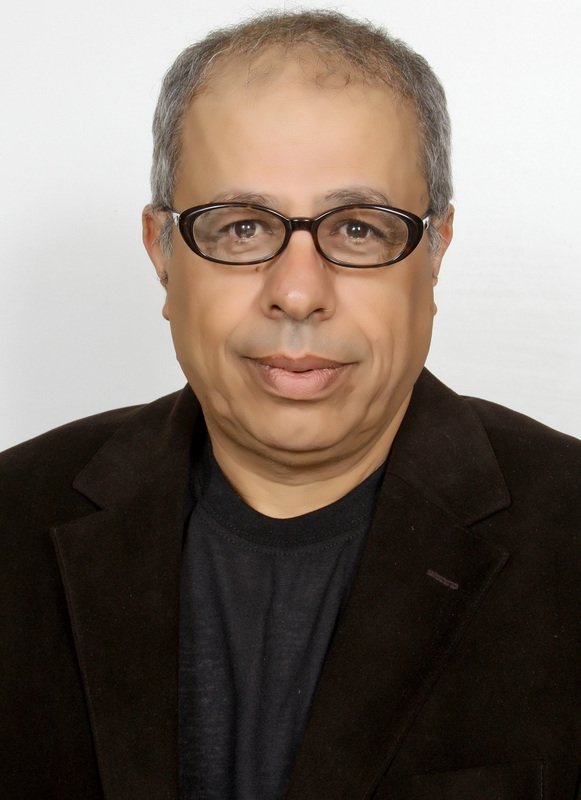 The two others that made the literature shortlist were by Ibrahim Abdelmeguid (Here is Cairo) and Ghassan Zaqtan (No Moles to Lead My Mother to Me). The winning novel was Alaysa’s fifth. His writing was recently featured in translation in Banipal’s “Prison Writing” issue with “Do not tell them I cried!,” trans. Sarah H Abdel Halim. According to bin Tamim, “The poor quality of the submitted works for these three categories of the award reflect the huge challenges facing authorship in the Arab region,” who goes on to talk about education systems around the region and other issues. Without knowing what books were submitted for the prizes, it’s difficult to fully discuss, but it seems far more likely there is a disconnect between the layers of prize judges. Although I’m not sure what’s been published in fine arts in the last few years, it’s quite easy to find excellent works by young authors, whatever the state of education. There is also an issue of the prize’s broad range: Of the three that made the “young author” shortlist, two were crticial works and only one was a novel, Khaled Ahmed’s East Ring Road. It would certainly be difficult to judge two apples against an orange. Children’s literature surely had a strong enough three-book shortlist, which included Taghreed al-Najjar’s YA novel Sitt el Koll, or Against the Tide. The Sharjah-based Etisalat Prize for Arabic Children’s Literature, which shortlisted Sitt el Koll, seemed to have had no trouble choosing several excellent winners for its most recent prize, awarded last November. The three other SZBA prizes that did come out: the Translation Award (to the translators of Mahfouz’s Cairo Trilogy in Japanese), the Arab Culture in Other Languages Award (to The Arabian Nights and the Japanese) and the Publishing and Technology Award (Arab Scientific Publishers). The “Cultural Personality of the Year” award will be announced during a press conference in the following weeks, according to the release. Cher and Ron Zimmerman: Their Secret is Out! BRAD AND ANGELINA SPLIT: IS SHILOH ONE OF THE REASONS?